HUD announced that it is charging Facebook with violating the Fair Housing Act by “encouraging, enabling, and causing” housing discrimination through the company’s advertising platform. 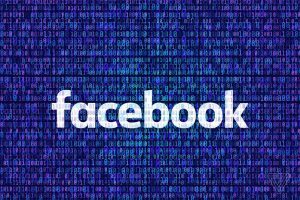 The charges come one week after Facebook agreed in a settlement with civil rights groups to rebuild its micro-targeting ad system for jobs, housing and loan advertisements after several discrimination complaints. Need help with reviewing your marketing practices? Feel secure and compliant on all social platforms when you have a compliance plan you can count on. Contact SCP today to learn more! Want the latest in compliance news and updates? Sign up for our newsletter here!